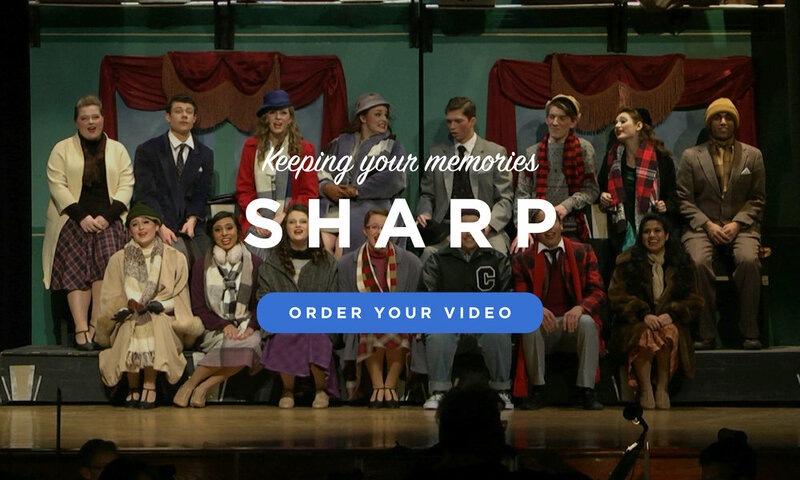 SharpShooters Video is the top choice for multi-camera video recordings for school & dance shows across Texas. You've come to the right place if you're looking for a stress-free, reliable solution for capturing the moments that will become your most treasured memories. Groups like yours - large & small - have been trusting us with more shows than any other video production company in the state. For 15 years and counting! 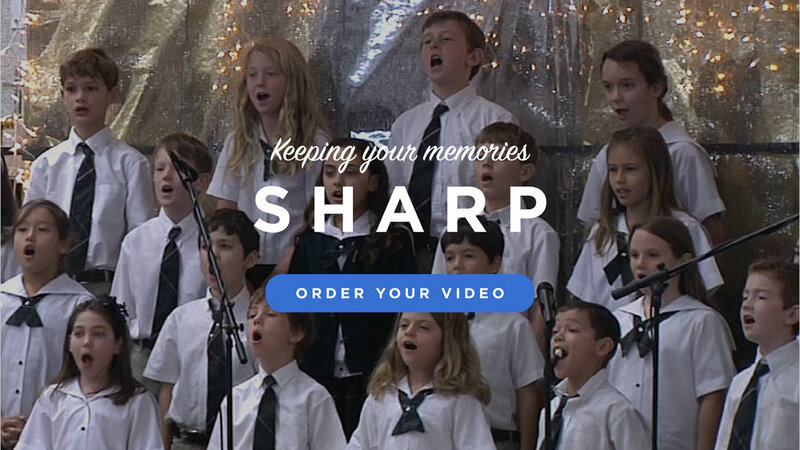 We thank you for the opportunity to help keep your memories SHARP.